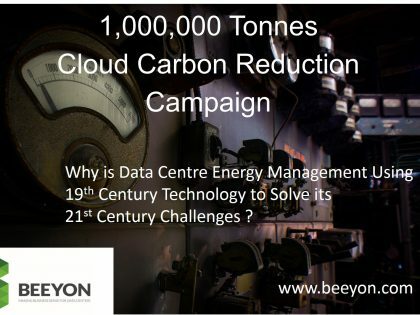 Papillon is a total software solution to data centre energy and productivity measurement and management. All Papillon software and related data remains totally behind the firewall of the centre it is monitoring and managing. 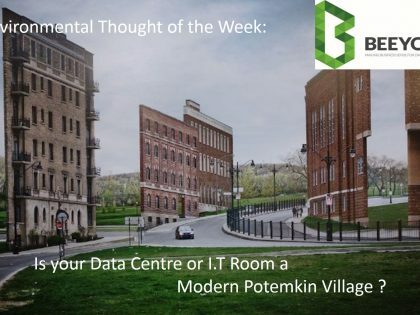 Installation involves no data centre downtime. Papillon has an extensive restful API interface. BMC: Discovery Data Centre Enterprise Energy Management System. DBI: Diver, Business Informatics platform.